I see item 26982 is currently out of stock. 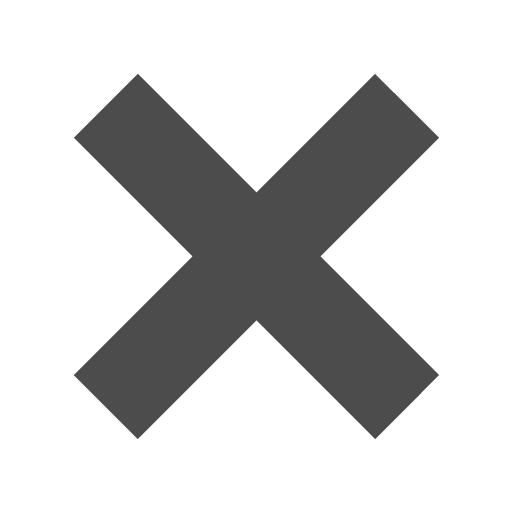 Do you know when you expect more in? Hi Elizabeth, sorry for the delayed response. These are now fully stocked! The color navy blue evokes trust and reliability. So sending these envelopes out will make all of your family, friends, coworkers, even mere acquaintances trust you will all of their being. This cool, smooth color creates a calming yet strong presence giving you an extra advantage when sending out important information. These envelopes will speak to your sophistication, style, and strength and are perfect for those in need of a classy, roomy envelope. Squeeze in multiple documents, letters, invites and more into just one of our envelopes. So instead of going for that loud, bright envelope and scaring everyone away, try our navy blue envelopes and gain that trust you've always wanted. 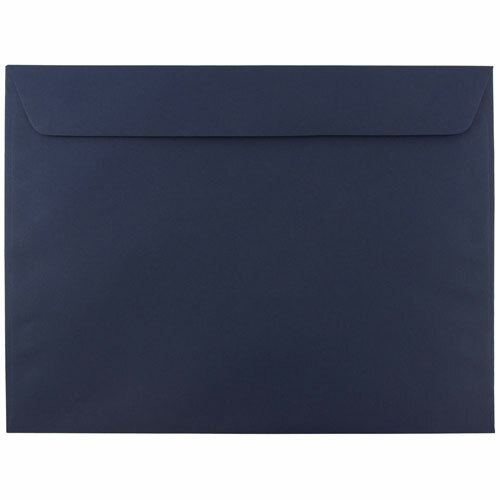 Blue 9 1/2 x 12 5/8 Envelopes currently come in 2 Navy Blue finishes: Navy Blue Smooth and Navy Blue Linen. These large booklet envelopes come in a variety of other colors, so be sure to checkout our 9 1/2 x 12 5/8 Envelopes page for more options.